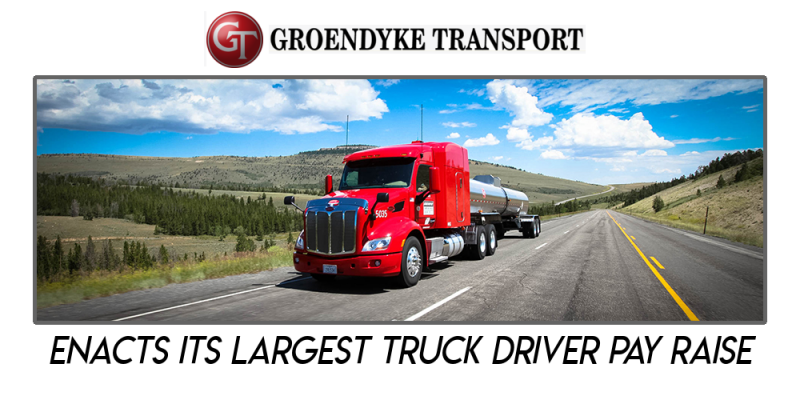 Groendyke Transport of Enid, Okla., has adopted what it says is the largest driver pay raise in the company’s history. Demand for trucking is on the rise, and the number of available drivers isn’t keeping up. 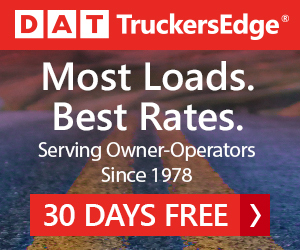 American Trucking Associations (ATA) estimates the current driver shortage at about 50,000. That is projected it to grow to 175,000 by 2026. 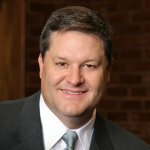 Groendyke’s driver pay increases are part an ongoing effort with its customers to address driver pay., the company said. In 2017, Groendyke changed its safety bonus pay structure, resulting in higher earning potential for meeting safety goals and an increase in bonus payout from the previous year. “Our customers recognize the value of safe, reliable, professional drivers, and together we’re dedicated to preserving their well-being,’’ said Greg Hodgen, Groendyke’s president. One of the nation’s largest tank-truck carriers, Groendyke specializes in the transportation of fuels, chemicals and other hazardous materials. 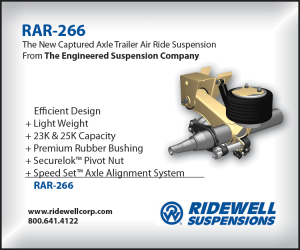 The company is the only seven-time winner of National Tank Truck Carriers’ “North American Safety Champion’’ award for the best overall safety record, officials said. Over the past six years, Groendyke has invested more than $145 million on tractors, trailers and terminal upgrades, according to the company. Groendyke Transport provides safe and dependable transport services and bulk transport logistics solutions. That consistently deliver value to leading companies that place a premium on safety and performance. We constantly drive to be the best in our industry in order to consistently provide services safely and efficiently. 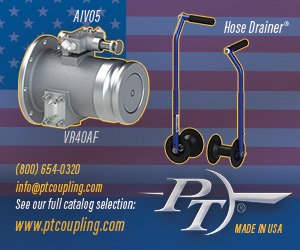 We are proud to carry products that continue to help maintain the United States as the world’s preeminent economy. Whether you are a current customer or an employee, or are considering a career with Groendyke. I invite you to experience the Groendyke Way.